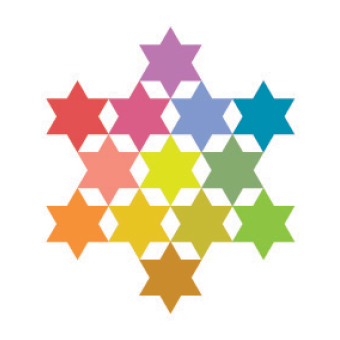 Partnership2Gether Discovery Program for Lifelong Learners | Jewish Federation of Greater Indianapolis, Inc. Empty nesters, retirees, and lifelong learners: Experience the Partnership2Gether communities of the Western Galilee and Budapest! Spend Oct. 27-Nov. 1 in Israel and Nov. 1-4 in Hungary, meeting with local leaders and experts in security, multiculturalism, arts, sustainability, and tolerance. Registration Fee: $500 each for Western Galilee and Budapest portions ($1,000 total), not including flights. The Partnership covers program costs, accomodations, and most meals. Deadline to register is June 1. For more information, see the itinerary or contact JFGI Israel & Overseas Director Michèle Boukai at mboukai@jfgi.org.